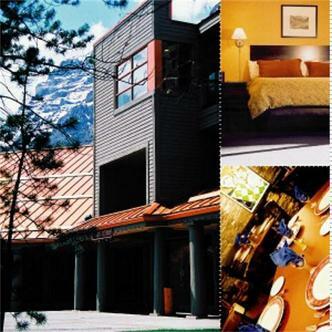 The Executive Resort at Kananaskis offers a variety of lodging options with 90 spacious guest rooms ranging from Deluxe Standard to Split-Level Suites with fireplaces and balconies. All guest rooms are 100 pct non-smoking. You are surrounded by everything you need to make summer or winter an enjoyable event just by stepping outside our doors. Summer activities include Alpine hikes, true mountain biking, tennis courts, trail rides, Kananaskis Country by water either by canoe or white water rafting and access to five 18 hole championship golf courses. Winter activities include downhill skiing, snowshoeing, cross country skiing, horse drawn sleigh rides, skating, snowboarding and tobogganing. *HOTEL FREQUENT GUEST PROGRAM - Executive Rewards Program.